Mercedes' Lewis Hamilton climbed to the top of the drivers' championship with a dominant victory at the 1,000th Formula One race. 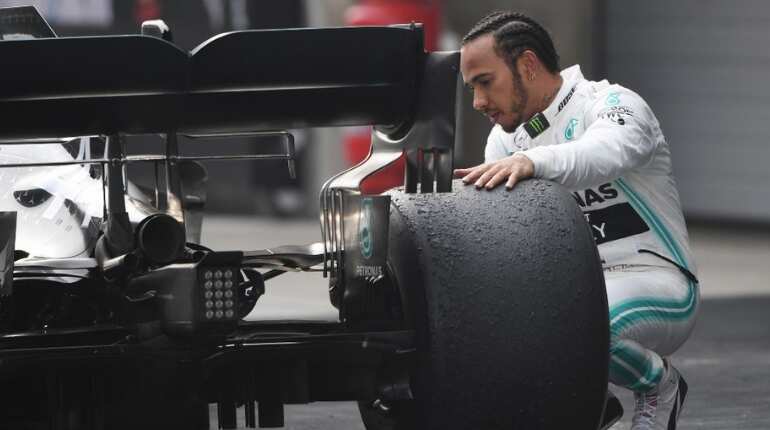 Here are major takeaways from Sunday's Chinese Grand Prix. 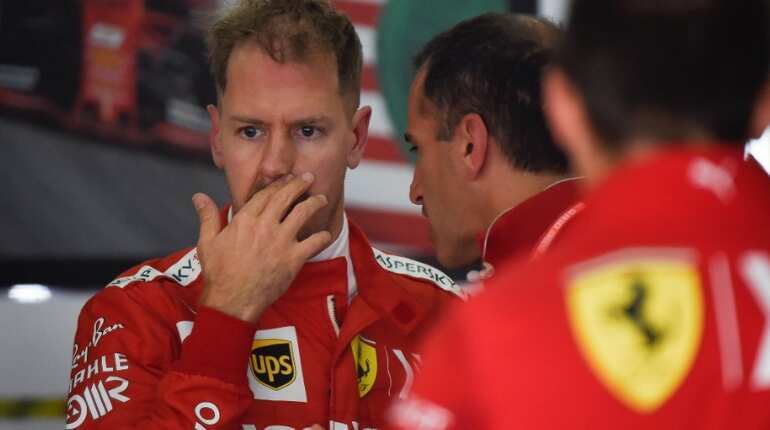 Much of the pre-season talk was about the superior pace of Ferrari in testing and then, after Valtteri Bottas won the season-opening race, the threat to Hamilton from his Mercedes team-mate. But the reigning world champion roared back, winning in Bahrain and now China to top the standings. Hamilton's classy victory, having started second behind Bottas, shows that he remains the man to beat. Charles Leclerc has been earmarked as a potential champion while team-mate Sebastian Vettel is a four-time world title winner under pressure after a string of unforced errors. But the German remains the priority for Ferrari, said team principal Mattia Binotto, and proved it by ordering a disgruntled Leclerc out the way in Shanghai. Vettel grabbed his first podium of 2019 as Leclerc came fifth. Leclerc may be the future, but Vettel is the present. 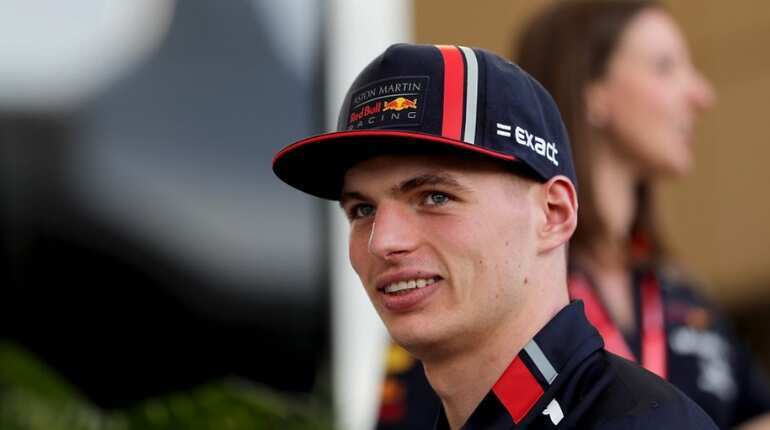 Before the weekend, Mercedes and Ferrari talked up the threat posed by Red Bull and so it transpired that Max Verstappen, who finished on the podium in Australia behind the two Mercedes, split the Ferrari drivers by finishing fourth in Shanghai. Pierre Gasly was sixth but had the consolation of grabbing the bonus point for the fastest lap after pitting for fresh tyres near the end. Red Bull will keep pressuring the two front-running teams and are looking good to finish at least as the best of the rest. 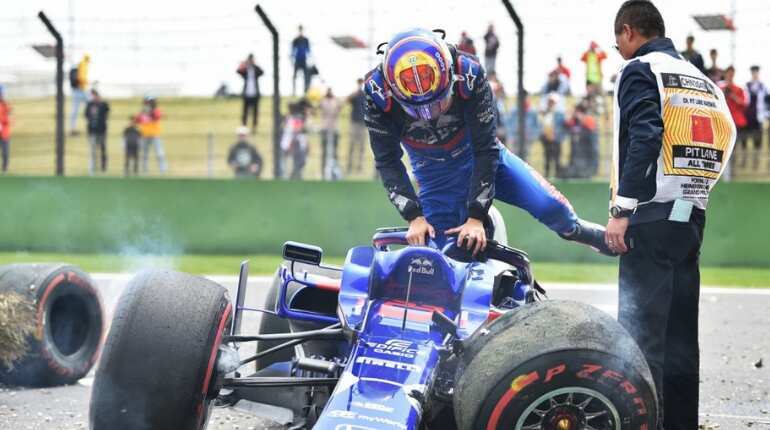 London-born Thai driver Alexander Albon had an eventful weekend. The 23-year-old Toro Rosso rookie was fortunate to walk away unscathed after a heavy smash into a wall in final practice. He was cleared to race but started from the pits after his mangled vehicle could not be repaired in time for qualifying. Miraculously, Albon drove to 10th place, earning an unlikely point and the "driver of the day" accolade. 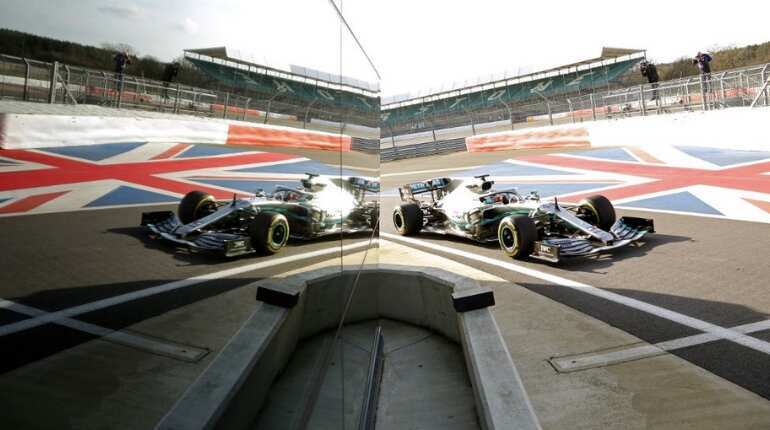 Traditionalists were eager to see the 1,000th championship race moved to England's Silverstone, where it all began in 1950. That was never really on the cards, according to Formula One chiefs, who say that China, along with the United States, is a major growth market. It may not be the most glamorous race on the calendar, but Shanghai is now a staple in the season and could well be joined by a second China race on the streets.